I've been waiting for Zara Home to come to the States for ages, and now that it's finally here I can say it was worth the wait. 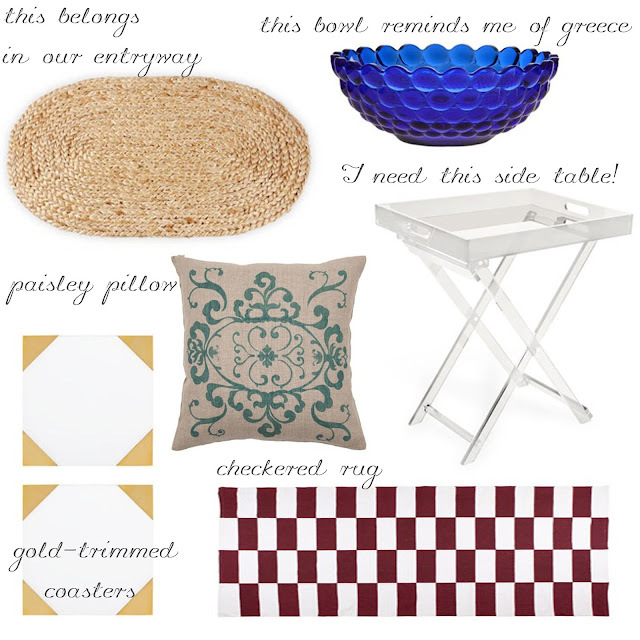 Here are a few of my favorite pieces (at such great prices) and some bedding after the jump. And be sure to visit the OnlineShoes.com blog, where you'll find me and Alexa styling some Rockport shoes. oh goodness all of these home furnishings are spectacular!! Zara home...it's perfect! Can't wait to see some in person! Sigh....so perfect. I'd buy everything if I could! I had no idea they had such cool stuff! I gotta check them out.